Pro-independence activist Andy Chan Ho-tin said the government has rejected his application for legal aid to appeal his failed election bid. 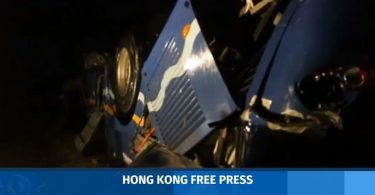 The Hong Kong National Party founder in February lost his bid to overturn the 2016 Legislative Council election, in which he was barred from running. He said the case cost millions in legal fees, but it was covered by legal aid. However, his new application for legal aid was rejected while he considered challenging the decision at the highest court ahead of the deadline this week. Chan said he may not go ahead with the appeal if he does not have legal aid. 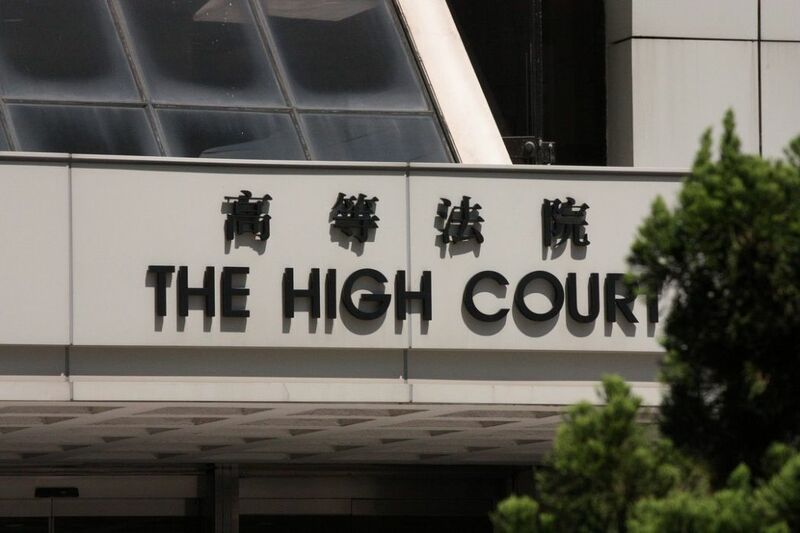 Chan said the Legal Aid Department cited legal advice from former Hong Kong Bar Association chair Paul Lam, who said the application should be rejected as Chan did not have a reasonable chance of winning the case. He said he has appealed the department’s decision, but a hearing has not been scheduled. 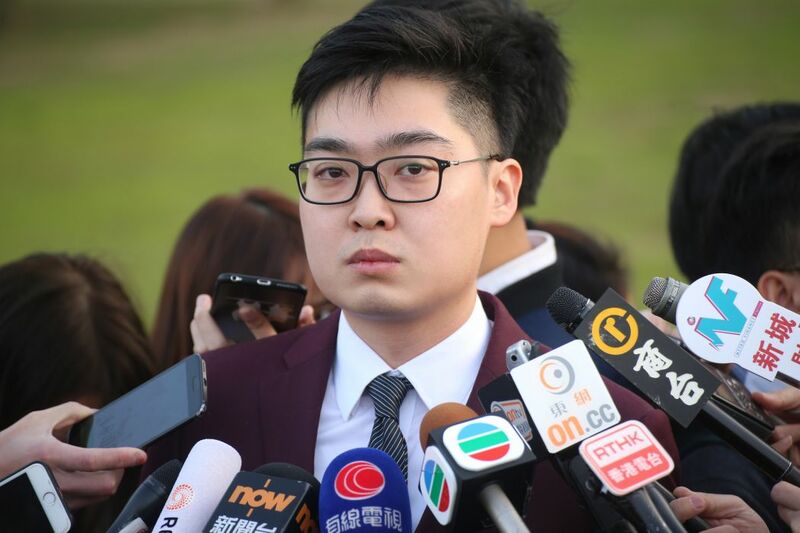 “I will have to pay the legal fees if I submit the application to the Court of Final Appeal, until I receive legal aid,” he told HKFP. Chan said if he files an appeal of the election petition to the highest court without legal aid, it would cost at least hundreds of thousands of dollars, and he may go bankrupt. Chan Ho-tin. Photo: Dan Garrett. Chan said the appeal was important as he understood that foreign countries were watching his case closely. “If I use all the mechanisms within the system [to appeal], and I still fail, then I can say to the international world that this system is rotten and there are no human rights,” he said. In a 104-page judgment handed down in February, Court of First Instance judge Thomas Au ruled that an election officer is entitled to ask whether the candidate understands the relevant Basic Law articles. When he applied to run for the 2016 election, Chan signed a declaration stating that he would uphold the Basic Law and pledge allegiance to the Hong Kong SAR. However, he did not reply to an enquiry from a returning officer – an election official – concerning his pro-independence stance. Demosisto Party activist Agnes Chow did not receive any official enquiries from the election officer before she was barred from running in the recent by-election. Chow has yet to announce whether she will file an election petition. 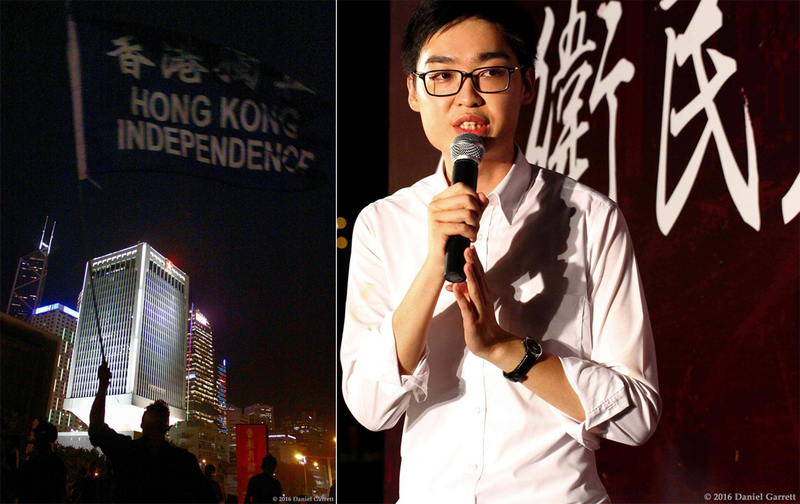 Edward Leung, then-spokesperson of localist group Hong Kong Indigenous, and Alice Lai, an advocate of Hong Kong’s return to the United Kingdom, also filed election petitions after they were barred from running in 2016. Their cases have yet to be heard in court.